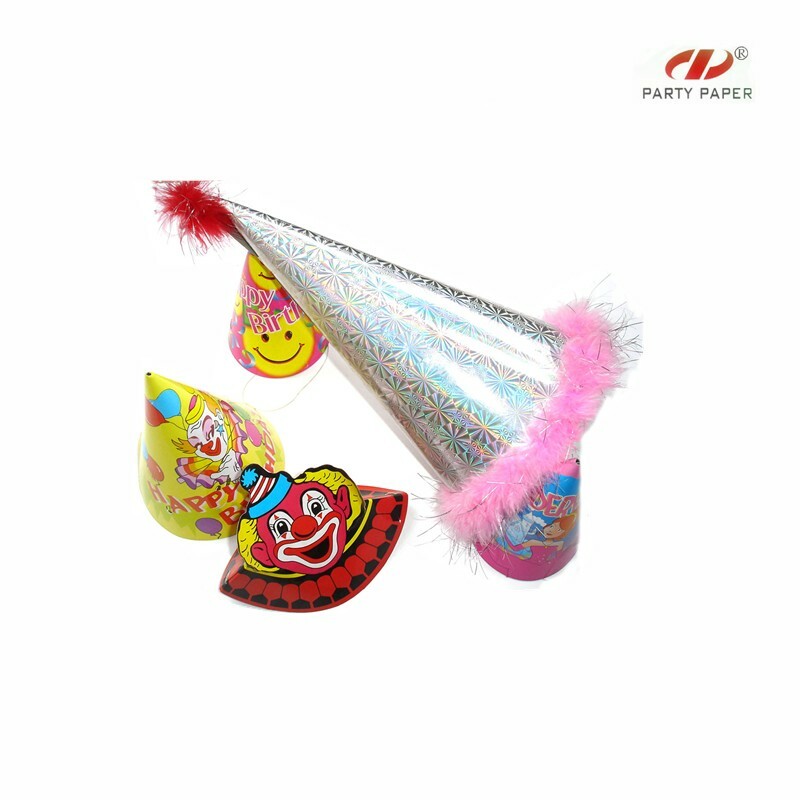 Find Decoration Paper Hats,Paper Hats For Children,For Children With Custom Printed on Industry Directory, Reliable Manufacturer/Supplier/Factory from China. 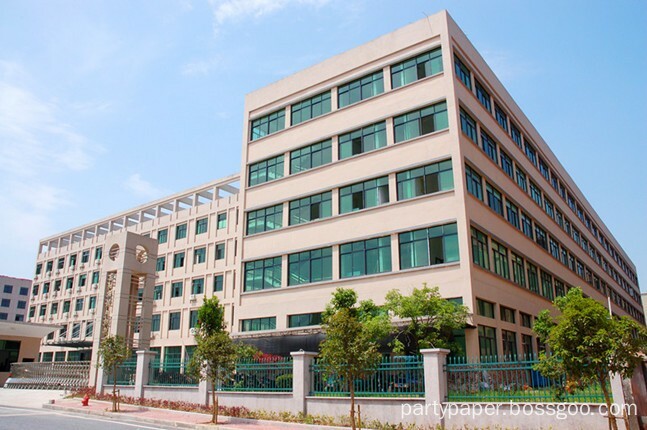 1) made by the FDA 250gsm or 300gsm grey cardboard paper or as your request . 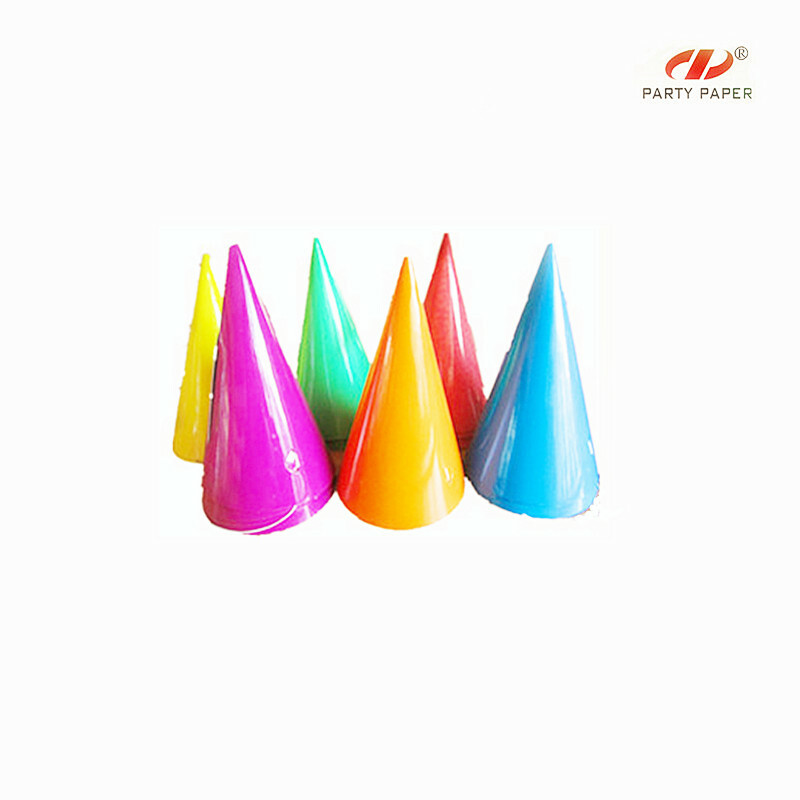 Contact us if you need more details on Decoration Paper Hats. 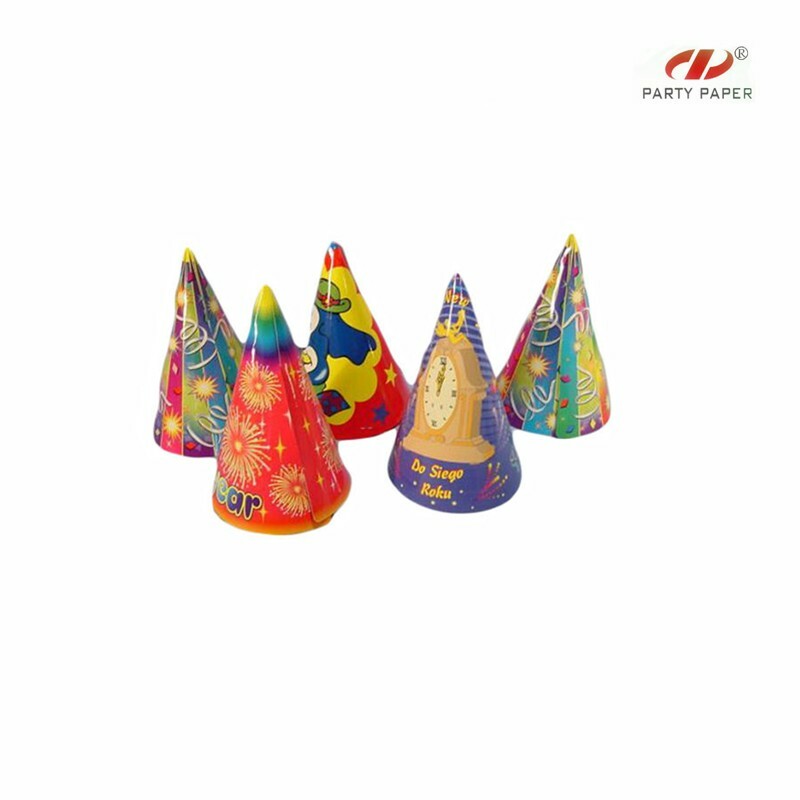 We are ready to answer your questions on packaging, logistics, certification or any other aspects about Paper Hats For Children、For Children With Custom Printed. If these products fail to match your need, please contact us and we would like to provide relevant information.